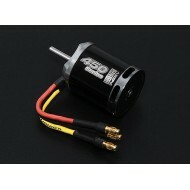 1806-KV2280 Brushless x 4 KV2280 Weight：16g Prop Suggestion : 5030 2-3 S ..
Test Data: Item Prop Voltage Current ..
Specification: Model No. 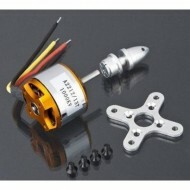 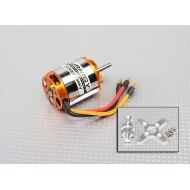 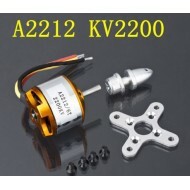 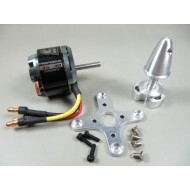 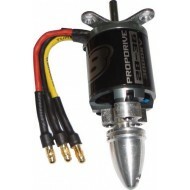 : A2212 Rpm/V: 2700 KV Weight: 50g Motor Dimensions: 27.7*26.3mm .. 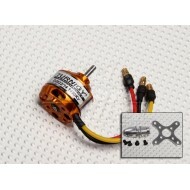 Specifications: Model: D2822/14 Weight: 38g Dimensions: 22 x 28 Voltage:&nb..
Specs: Rpm/V: 1000kv Shaft: 3.17mm Voltage: 2S~4S (7.4v to 14.8v) Weight:&n..
Specs: Model: NTM Prop Drive Series 2836 3000kv Kv: 2700rpm/v Poles: 3 ..
Specs: Model: NTM Prop Drive Series 35-30 1100kv Kv: 1100rpm/v Max current: 3..
pecs: Model: NTM Rotor Drive Series 2938 3400kv Kv: 3400rpm/v Poles:&nbs.. 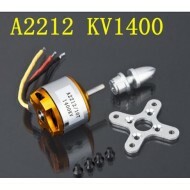 Specifications: - KV: 2100 - Thread: CW - Stator diameter: 22mm - Stator thickness: 7mm - No.of..
Spec. 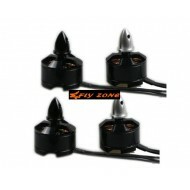 Battery: 3~5 Cell /11.1~18.5V RPM: 790kv Max current: 40A No load cur..